I can’t say I was really looking for quilting books, but I just thought I could look at this book for fun. What do I know about quilting? If you would have asked me couple years back, I would have said hardly nothing. 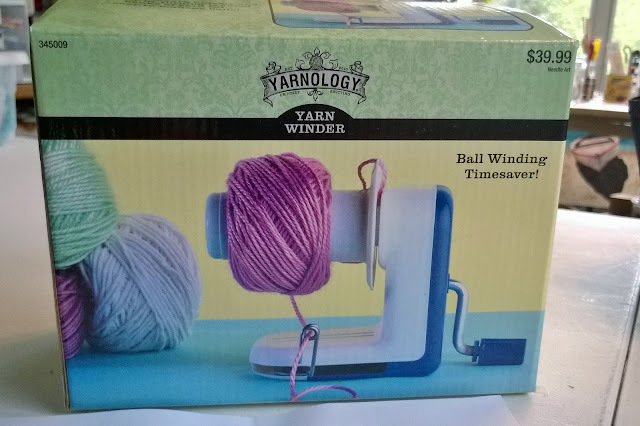 I had seen my grandmother make yo-yos and quilts with tattered clothing. I also watched as another grandmother used her sewing machine to make kids clothing. That is all the “knowledge” I had. About 7 years ago, I met the woman who would become my quilting inspiration, my mother-in-law. Her number one hobby is quilting. She has numerous magazines, quilt books, completed & unfinished projects, and fabric, does she ever have fabric! I quickly fell in love with the fabric prints, combinations and the artistry in quilting and had to try it out. At this point I have made three quilts, working on like five others and belong to a local quilting club. I am always looking for motivation and fresh ideas, so I have seen a few quilt block compendiums. 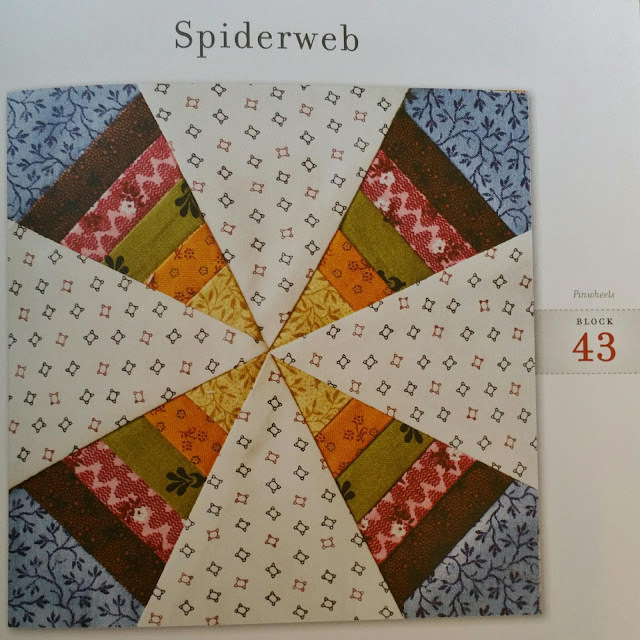 This book was a new take on quilt block collections. 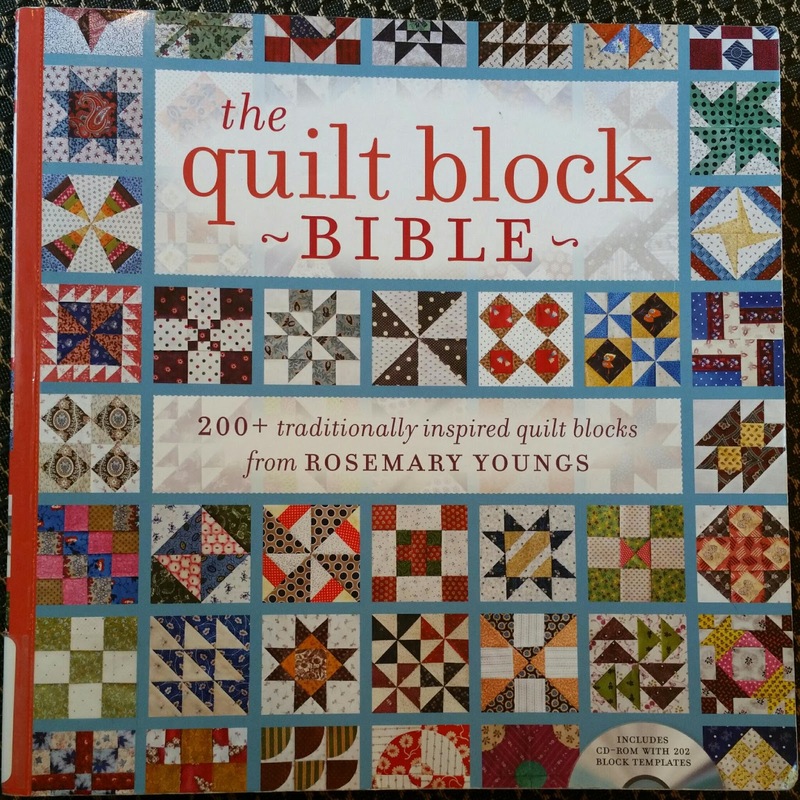 The Quilt Block Bible: 200+ traditionally inspired quilt blocks by Rosemary Youngs, is different from other books because it has all color pages with pictures of finished blocks. I have seen many black and white block collection books, or ones that are computer colored for pattern ideas, but never a book that has real blocks. This approach has many positives. You get a feel for what the block will look like when it is done. You get to see different fabric combinations, what you like and don’t like, what works together and what doesn’t. Honestly speaking, combining fabrics is a very personal choice and matter of opinion. I have a tough time putting two prints together, but this book shows it can be done beautifully. 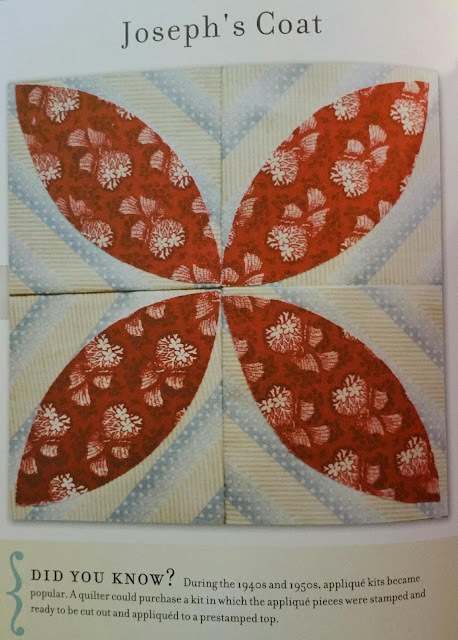 Lastly, you get to see that even the pros make mistakes (like in Joseph’s Coat block, not all petals meet in the center, pg. 162). Other helpful things about this book include the large pictures, the DID YOU KNOW? 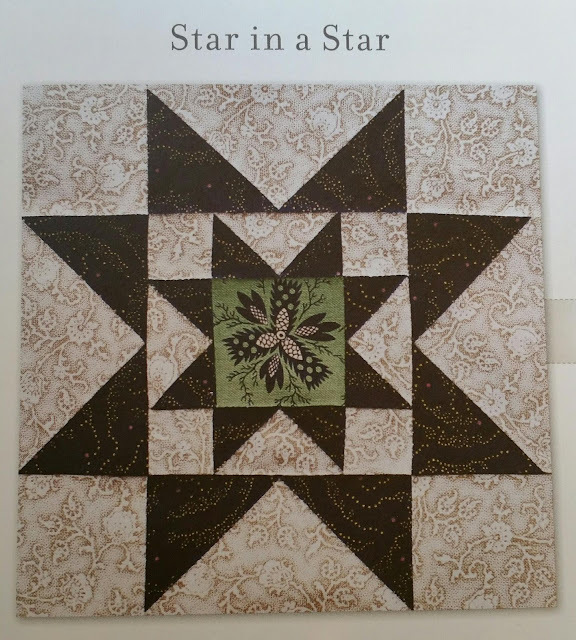 sections throughout the book that highlight the history of quilting and the division of blocks into chapters (stars, nine patches, blocks with curves, etc.). I also appreciate the CD included with the book that allows you to print a PDF of the block you like and make them yourself. 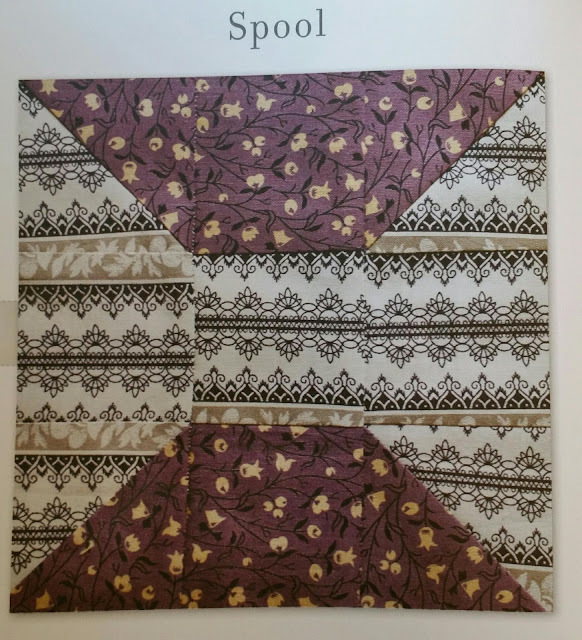 The only thing that I did not like about this book was some of the fabric combinations, which is minor because you can easily change the fabric to your liking. Some of my favorite blocks include the Star in a Star (pg. 13), Spiderweb (pg. 55) and Blockhouse (pg. 122). I didn’t really care for the Lady of the Lake’s (pg. 219) fabric combination and the Spool’s (pg. 140) fabric was not aligned to join lines, so to me it was not visually appealing. 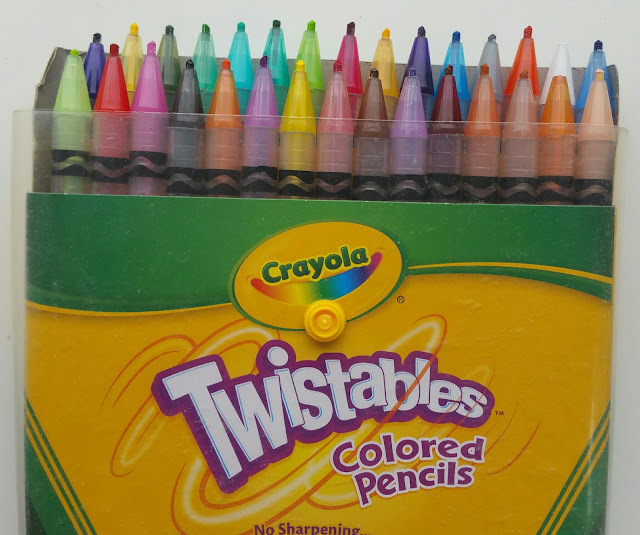 I guess that shows just how OCD I really am, lol! Should I buy this book? Buy it now! Have you seen this book? What do you think? What is your favorite block?